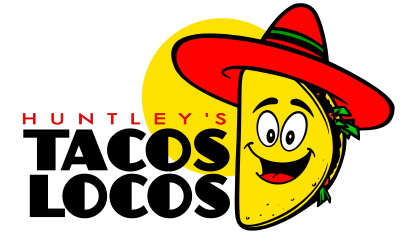 McHenry County’s favorite spot for Mexican food – visit us at 12132 IL Route 47 in Huntley. 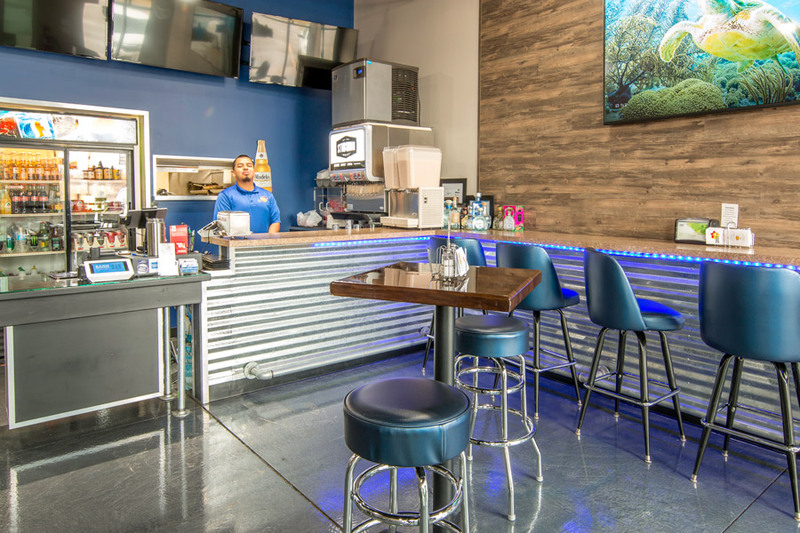 Previously located at 10996 IL Route 47, our new location at 12132 IL Route 47 offers a newly renovated, inviting environment for you to enjoy a quick lunch or a nice dinner. Our new space boasts energy where we’re sure you’ll enjoy your meal and drinks. 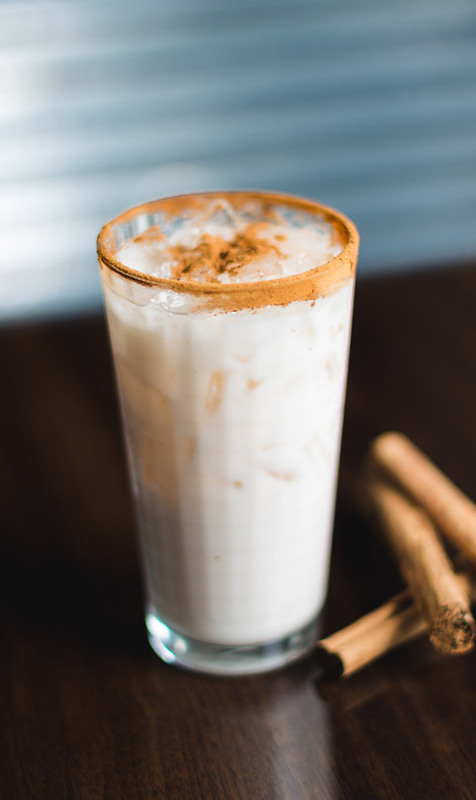 Sign up for our rewards programs and earn points for every order you place; you’ll receive special discounts and be the first to know about our promotions! We’re conveniently located on Route 47 near Kreutzer Road, in the Huntley Grove plaza by Walmart.